A favourite of mine from the mid 90s. 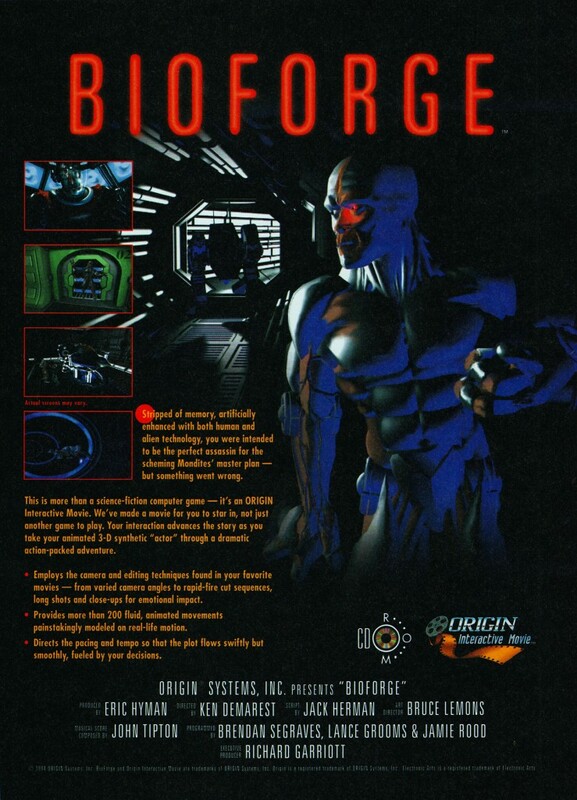 BioForge is an action-adventure game developed by Origin Systems. It was produced around a time where the company was favouring Hollywood style production values, deep plots and lots of voice acting. Due to the demanding hardware the game required when released (almost a trademark of Origin’s), BioForge didn’t have a lot of success on release – an enhanced version of the game called BioForge Plus was cancelled due to poor sales of the original. 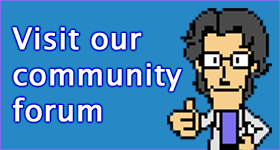 Also, you can cut off a guy’s arm and beat him with it. Or stab him with a fork.